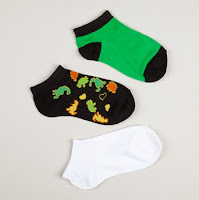 Kid's Socks from $0.83 a Pair + 10% Off or Free Shipping! 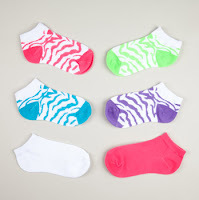 Totsy is having a great kid's sock sale where you can score socks for $0.83 or $1 a pair! You can buy them in either 3 or 6 pair sets and are priced at $3 or $5 respectively.